Administrative control of Midway Atoll was transferred from the U.S. Navy to the U.S. Fish and Wildlife Service in 1997. As former Navy Secretary John Dalton announced at the time, the mission of the atoll had changed from “guns to gooneys.” In June 1999, a group of volunteers visiting the atoll began to explore how they could help support the Refuge. 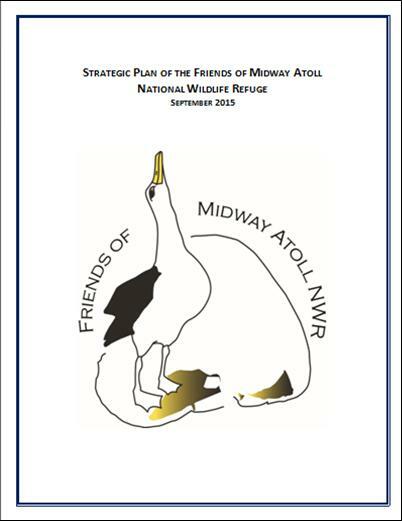 From the vision of those four individuals, the nonprofit organization Friends of Midway Atoll National Wildlife Refuge took shape. Over the years, FOMA has grown to a dedicated group of supporters with an impressive list of accomplishments. 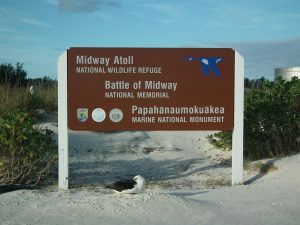 To support Midway Atoll National Wildlife Refuge / Battle of Midway National Memorial in its efforts to preserve, protect and restore the biological diversity and historic resources of Midway Atoll, while providing opportunity for wildlife-dependent recreation, education, cultural experiences, and scientific research. FOMA plays a pivotal role in the conservation and restoration of Midway’s natural and historic resources through financial and volunteer support; dynamic outreach and education; effective advocacy to support Refuge programs; assistance developing an inspirational visitor program; and productive collaboration with diverse partners. FOMA is governed by a volunteer Board of Directors that works to support the Refuge. The Board has a wealth of experience in history, wildlife biology, refuge management, nonprofit organization, education, law, and information technology. 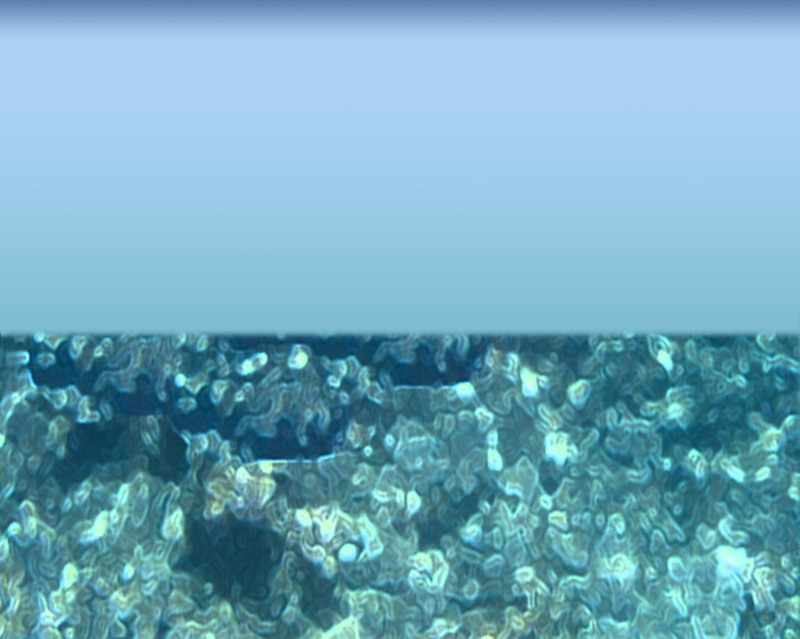 All Board members have direct ties to the atoll. The Board meets each month to receive updates from Refuge staff and decide how best to support current needs. Friends of Midway Atoll National Wildlife Refuge has a passion for this remarkable spot in the mid-Pacific. The Board is always seeking new ways to support the biological diversity and historic resources of Midway. A Strategic Plan, completed in September 2015, is helping guide new initiatives. Continued advocacy along with direct financial support is needed now, more than ever, to preserve, protect, and restore the Refuge’s historic and wildlife resources.